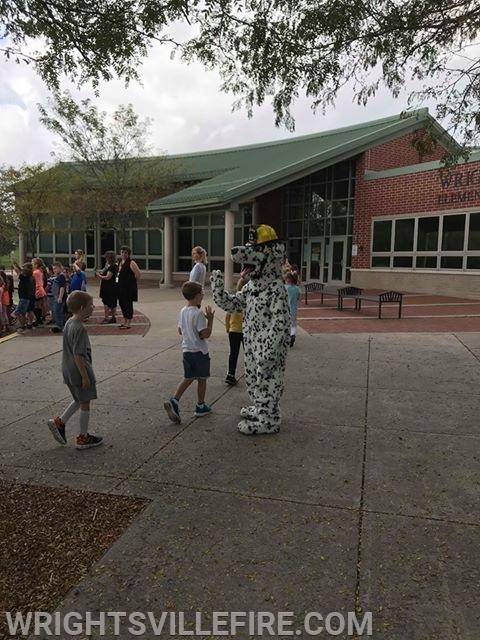 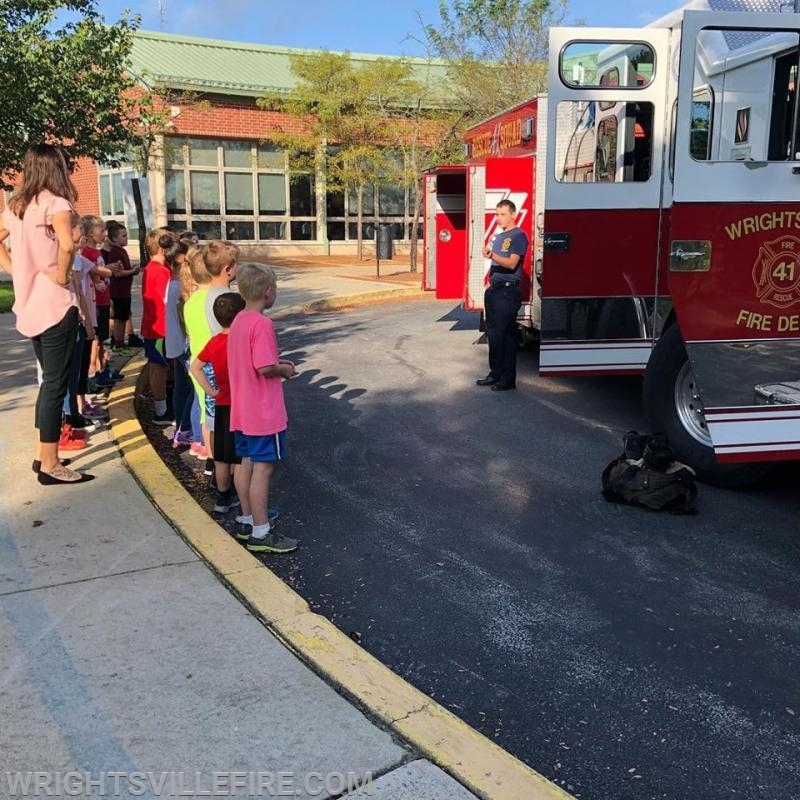 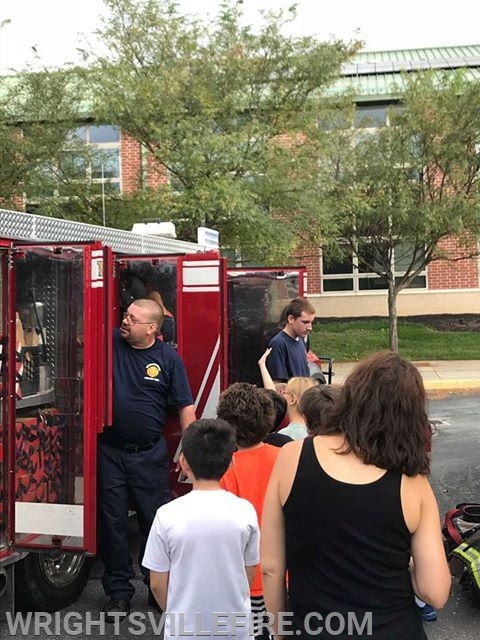 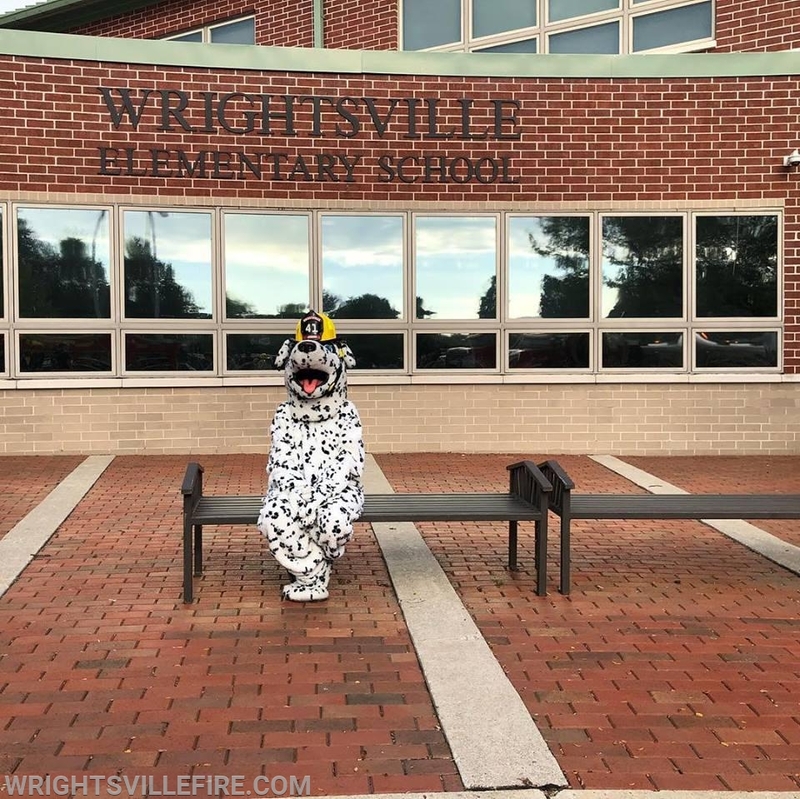 Some addtional photos from today's National Fire Protection Association (NFPA) Fire Prevention activities at Wrightsville Elementary! 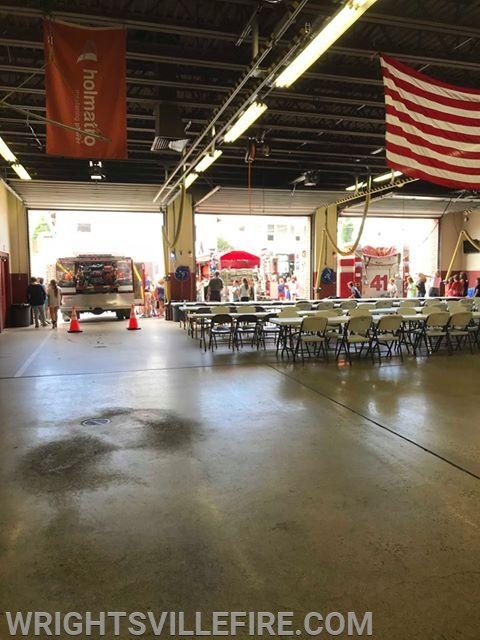 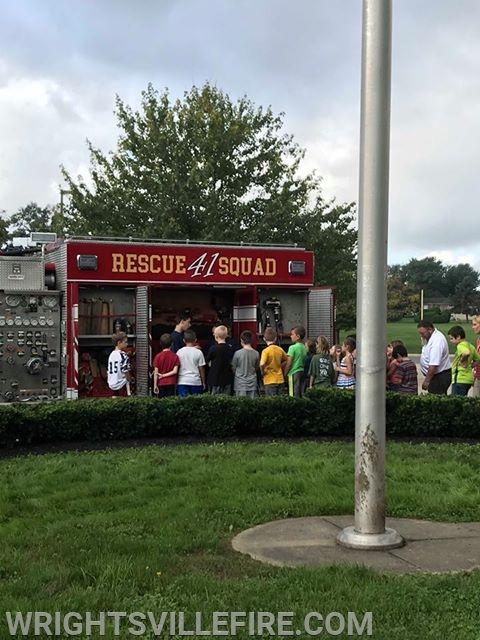 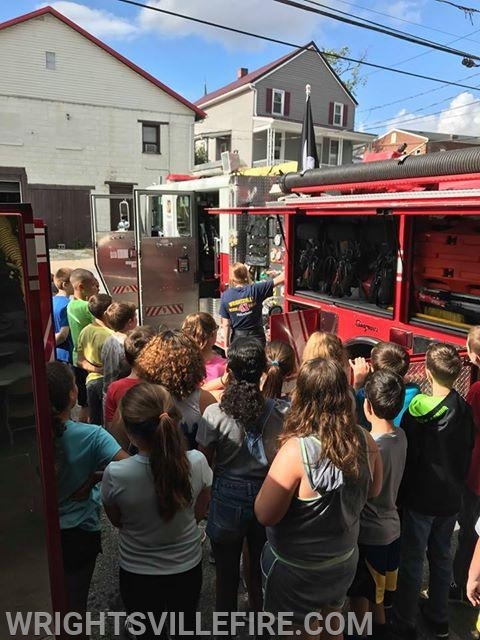 The 5th grade students also got a tour of the firehouse, and lunch was provided there as well! 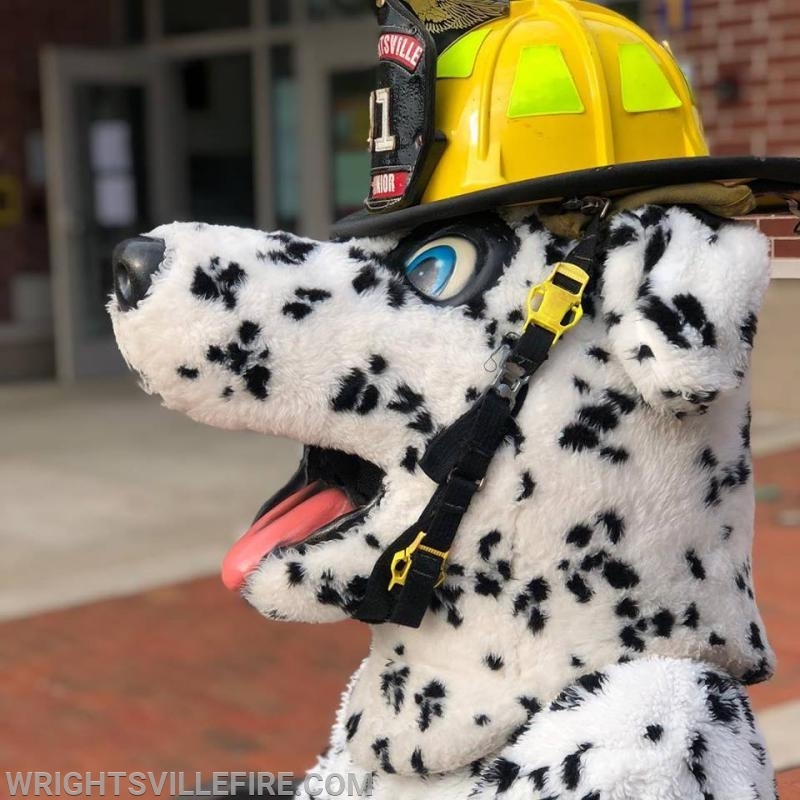 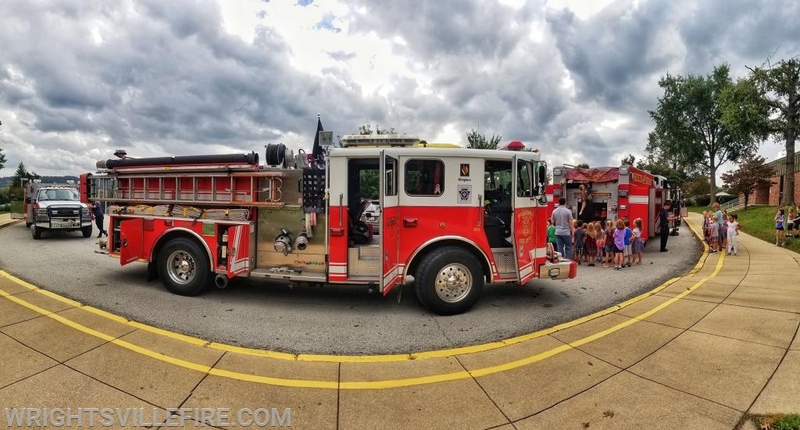 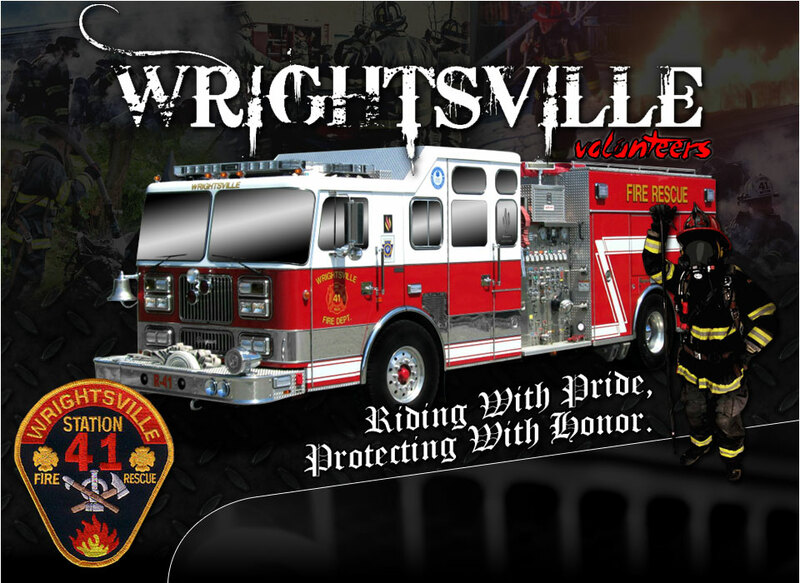 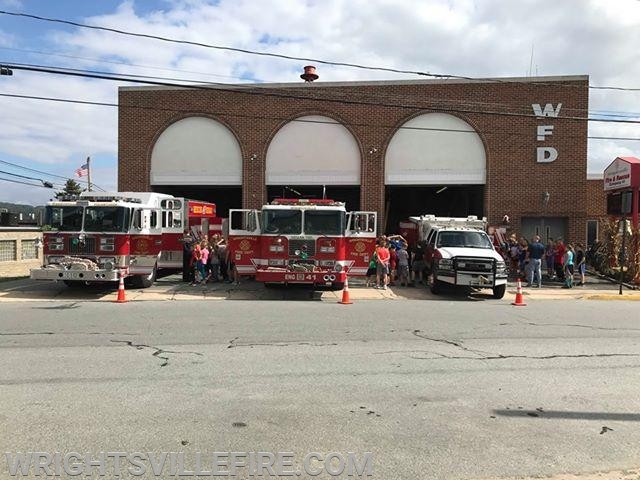 Open House this evening at Wrightsville Fire & Rescue Company 41, at 6:00 PM! 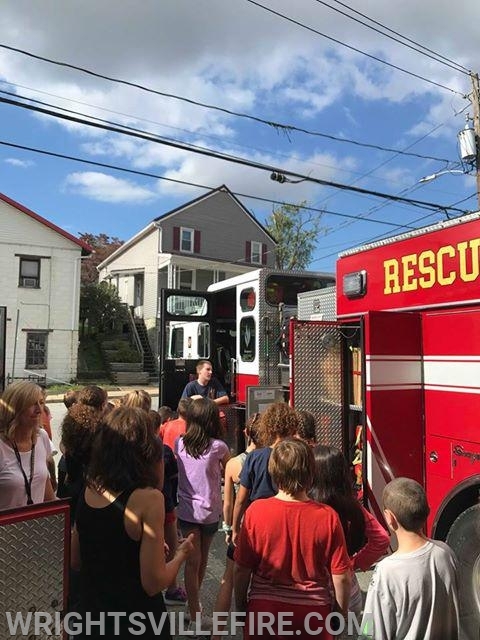 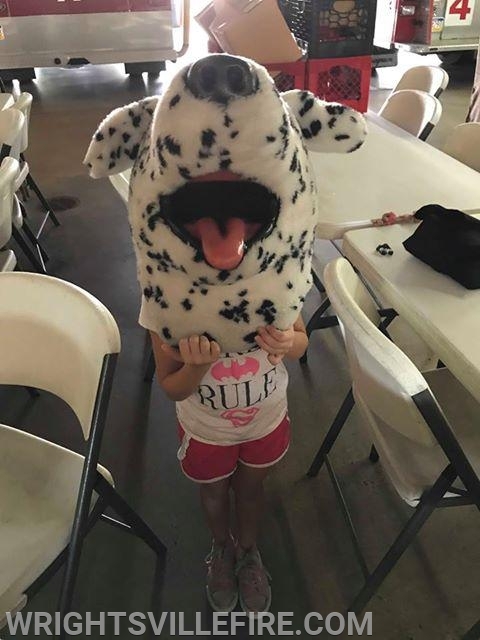 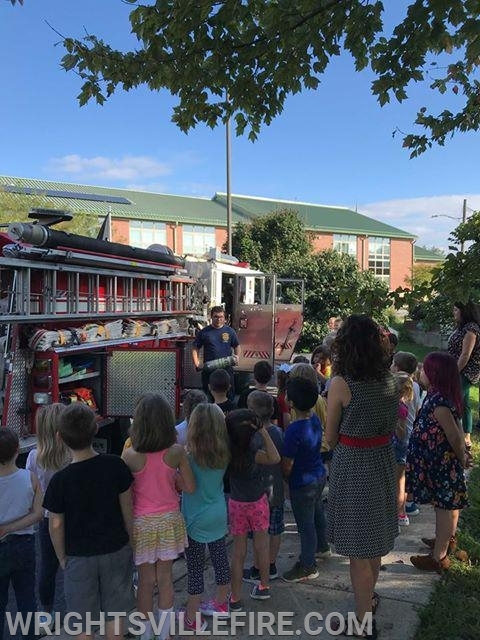 Fire Prevention handouts and activities, Light Refreshments, and Firetruck Rides!